Plug Valve uses a rotating plug inside the body of a valve to control fluid and gas. 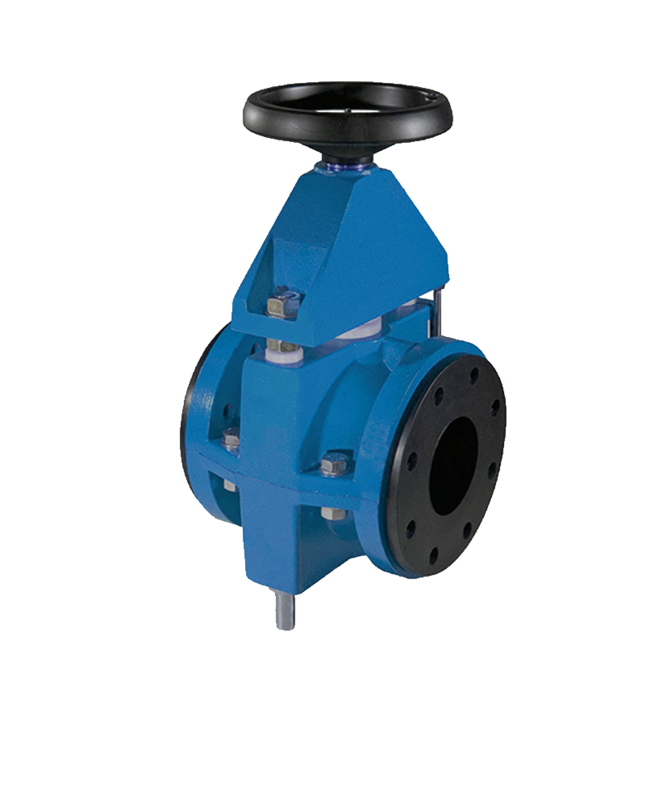 These valve have one or more horizontal passageways to allow flow through the valve when open. 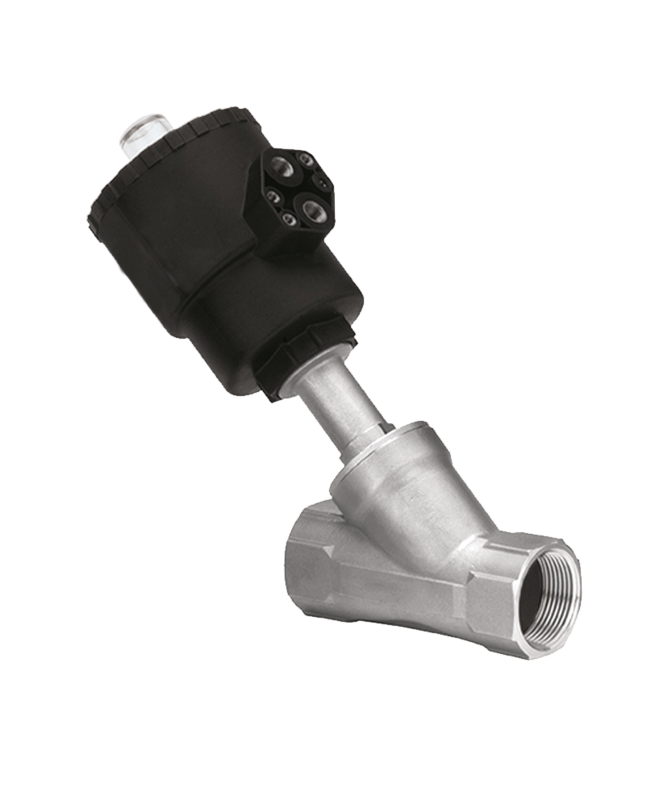 Pinch valve is a control valve for uses a pinching effect to obstruct fluid flow. 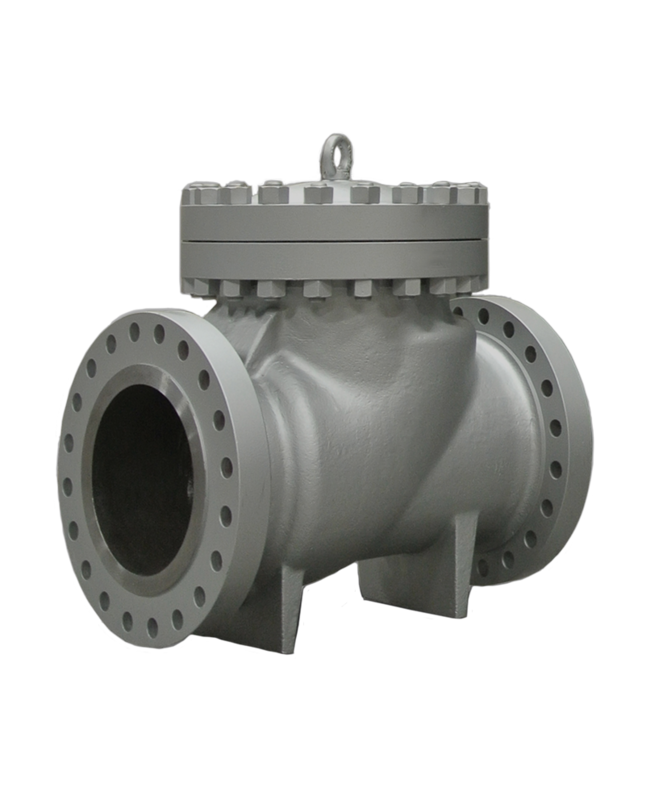 The pinch valve has a full and true bore, to open or close valve with system pneumatic or electric actuator. 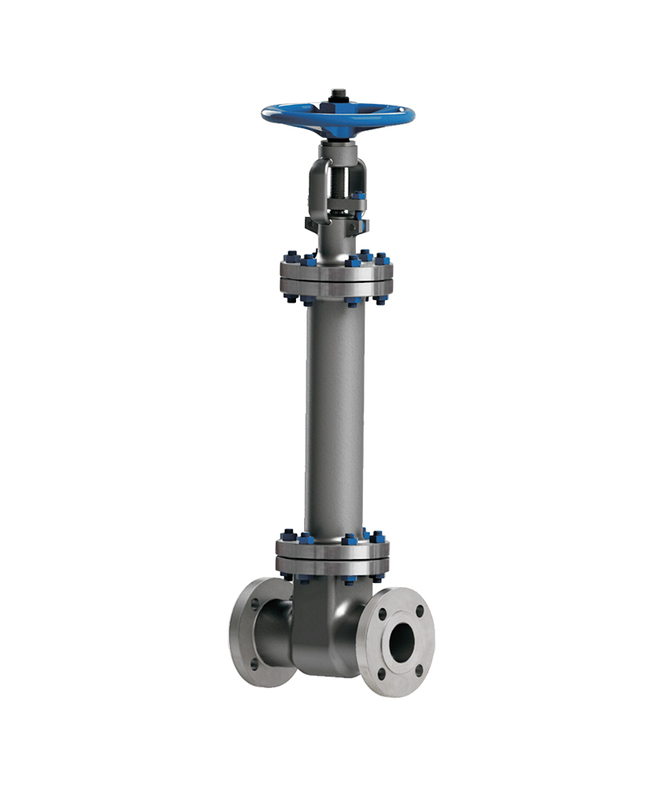 Piston Check Valves use a globe valve style body with a piston that works in the vertical direction. There are two types of these valves. Spring loaded and unsprung. 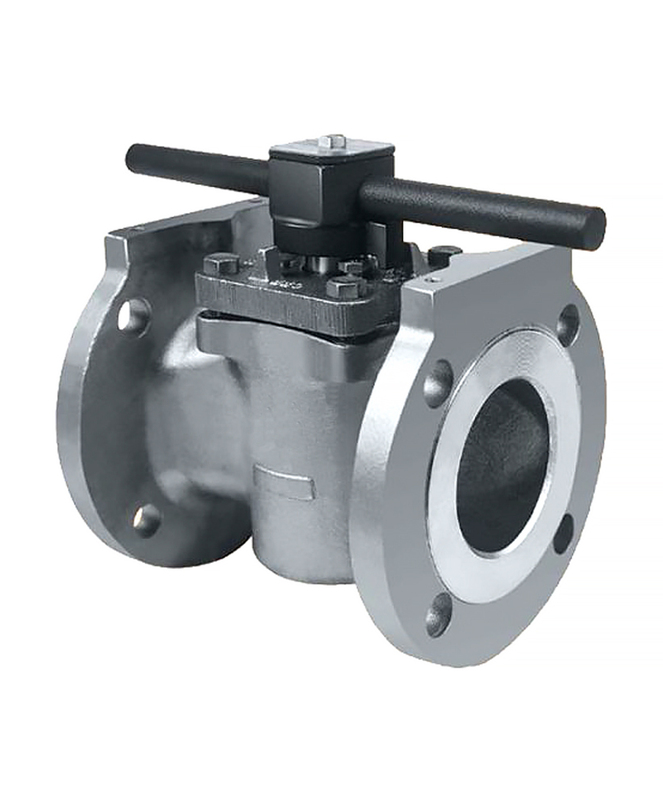 Spring loaded piston check valves can operate at any orientation while unsprung valves have to be oriented for gravity closure. Pressure regulator, is a control valve that reduce input pressure of a fluid to a desired value at its output. 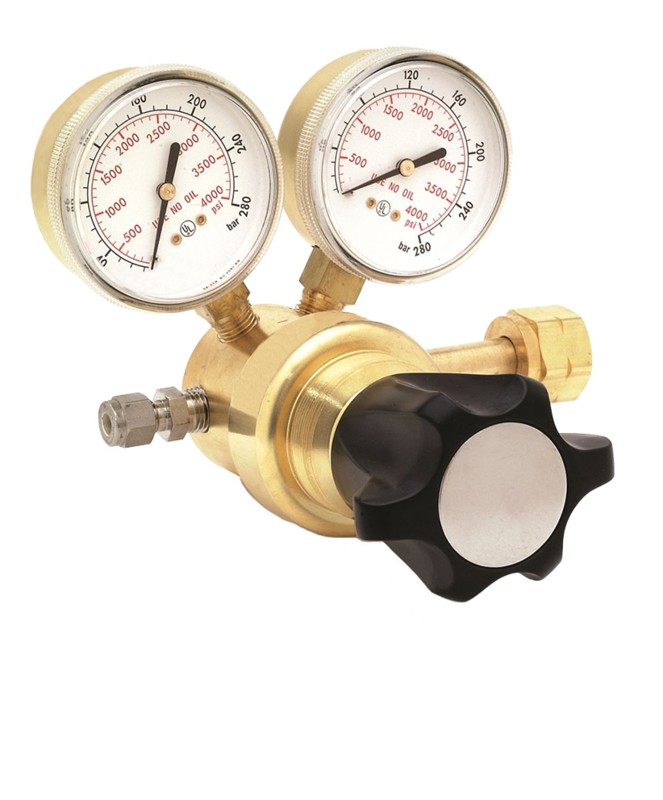 Regulator are used for air, water, gas. 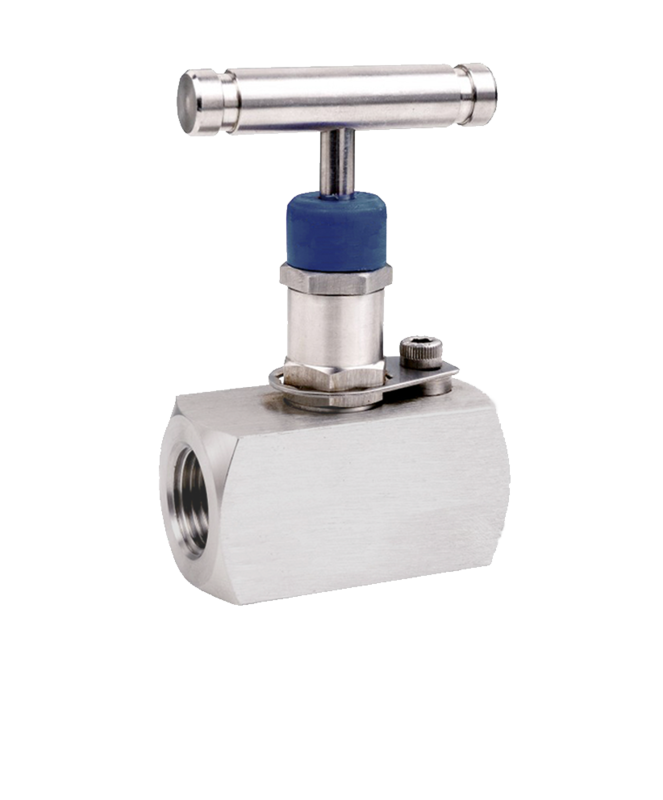 liquid, and they working with integral device with an output pressure setting, without any other device needed like pressure sensor, controller and flow valve. 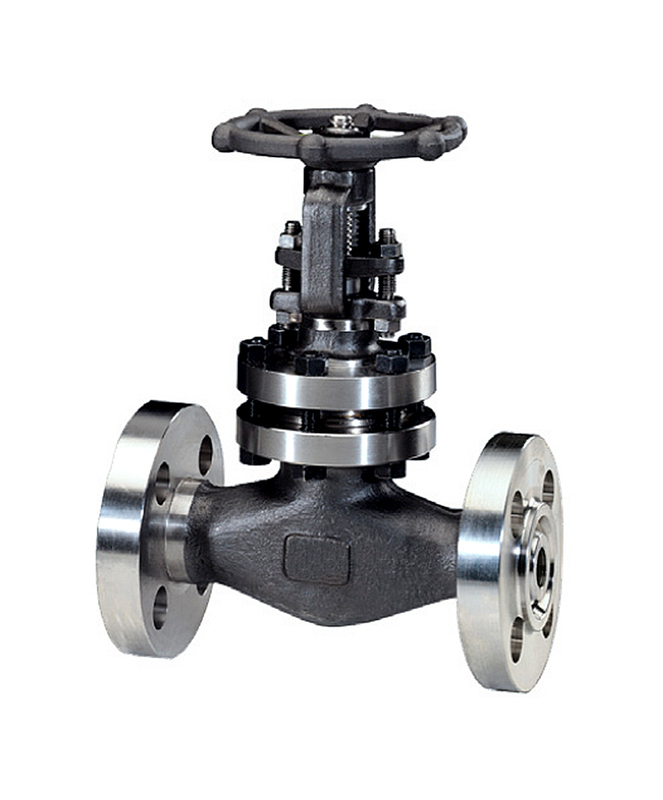 Forged steel globe valve a compact but extremely sturdy design for high pressure-temperature service. Y-Pattern, Port or Regular Port, Extended Stem or Below Seal, Welded or Pressure Seal Bonnet, Locking Device.